Bloomberg has made a few moves — one hire and a few promotions — that we thought we should highlight. Katie Benner is joining Bloomberg View as a columnist covering innovation, tech, and Silicon Valley. Benner comes to Bloomberg from The Information, where she served as a staff writer. She previously worked for Fortune, TheStreet.com and CNN/Money. 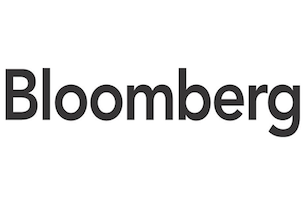 As for Bloomberg LP’s promotions, John Fraher has been bumped up to executive editor for international government; Ron Mathieson has been upped to regional managing editor for international government; Andrew Barden has been tapped as managing editor for EMEA; and Craig Stirling has been named managing editor for economy in EMEA.